Post-apocalyptic movies are rarely funny. Maybe it’s because the end of a moral, human society just doesn’t seem funny. It seems painful, and bloody, and very, very unhappy. Not funny. The movie Bounty Killer, however, has a different angle on post-apocalyptic society. It is a place where the formerly boring accountant can become a gun-toting demon of destruction in the blink of an eye; a place where a go-go dancer can use her agility to become a ninja assassin; a place that you, yes you, can become a ruler or a follower when 7/8ths of the human population ceases to exist. Instead of using zombies like is all the rage these days, Bounty Killer uses good, old-fashioned fear of war and economic breakdown to bring the apocalypse to the screen, much like the Fallout game series. 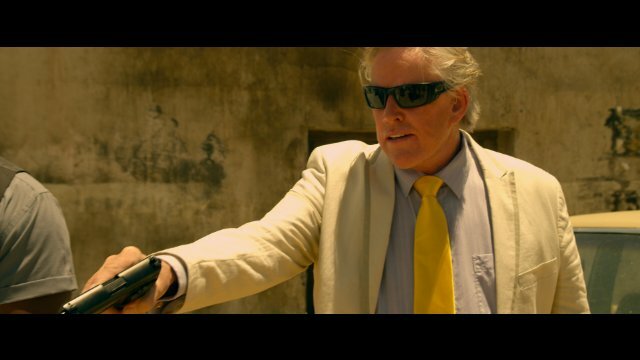 Add in Gary Busey (that’s right, Gary mother-f#cking BUSEY) and you have an action-comedy film that begs to be watched. 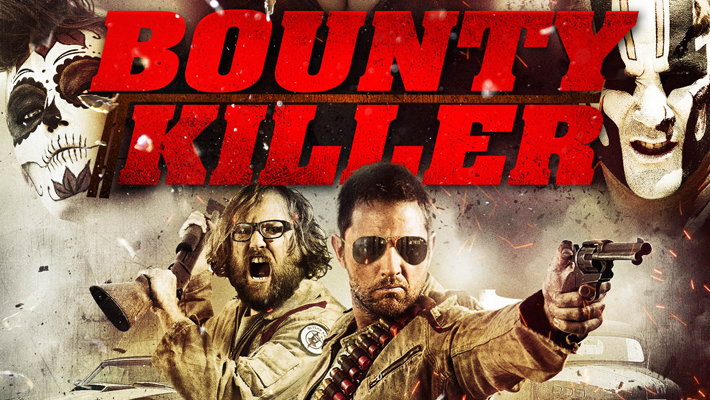 Bounty Killer will be released in select theaters and VOD on September 6th.